Your Customer Pass, discounts negotiated just for you! Discover the wonders of Calvados and Normandy with your family, your friends or your loved one and make the most of your stay thanks to numerous discounts. From the history of William the Conqueror to Clécy's unspoilt natural environment, not to forget local cuisine, make the most of our partners’ offers. The Customer Pass, how does it work? The owner of your holiday accommodation will give you your Customer Pass. Have a look at our list of partners on our website thanks to the QR code on the Pass or in your accommodation's welcome information guide. 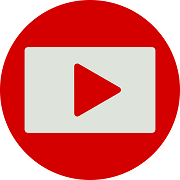 Show your Customer Pass to our partners. 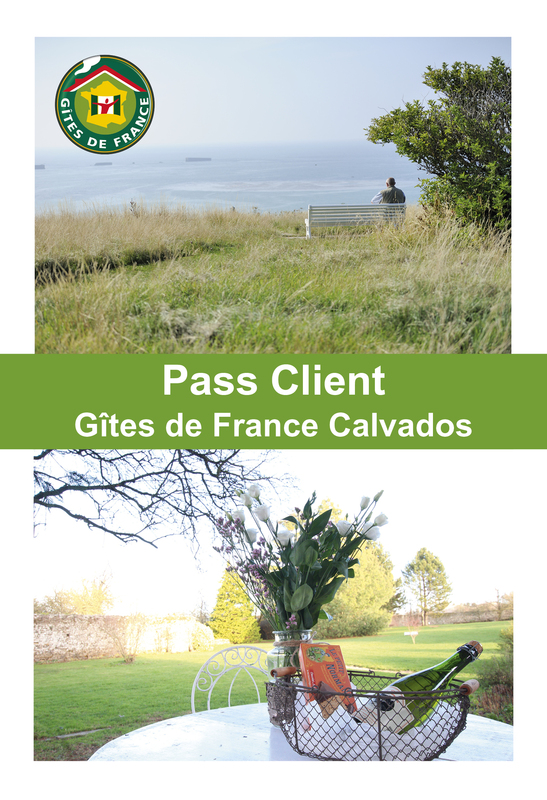 Benefit from the discounts negotiated by Gîtes de France Calvados! The whole team of Gîtes de France Calvados hopes you enjoy an amazing stay!